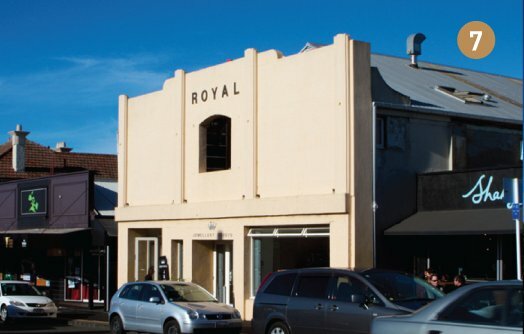 Built in 1915, the Theatre Royal was one of a number of new suburban theatres built around Auckland at a similar time to serve the entertainment needs of the fast-growing area around Kingsland. It closed as a cinema in 1978 and was refurbished for its present use in 1995. Walk 200 metres past examples of the villa and bungalow to the old Fire Station.